Many gamblers who play Blackjack on a regular basis don’t take the time to have a look at every possible total value they can get in their hand. It is true that there so many cards which can form a number of combinations, especially if the decks in use are more than one. However, if players want to master the game and make the best possible choices every time, it is crucial to know how to proceed in the most difficult situations. They need to dedicate their time and determine their goals, if they need to achieve the desired results. Gamblers who claim that they like to play just because of the thrill, fail to understand that Blackjack can be not only fun but also profitable. In this chapter, we will have a look at the two particular hands twelve or thirteen, players can get during the course of the game. As already mentioned, the reason why it is important for gamblers to be familiar with absolutely every hand they can get, is that knowing the possible outcomes of it can help them make wiser choices. Even though one hand doesn’t determine the overall result of the game, it is very essential to try and do their best every time. Regardless of the strategy players use, they always need to take into account their hand’s total value and the dealer’s up card. Players can form such a hand with the following combinations – four and eight, three and nine, five and seven, ten and two and, a pair of six. In order to find out what is the best possible choice they can make, let’s consider the case where gamblers have a hand twelve against every possible up card of the dealer. If the dealer’s up card is four, five or six, gamblers should stand. If the dealer has any other card, gamblers should hit. 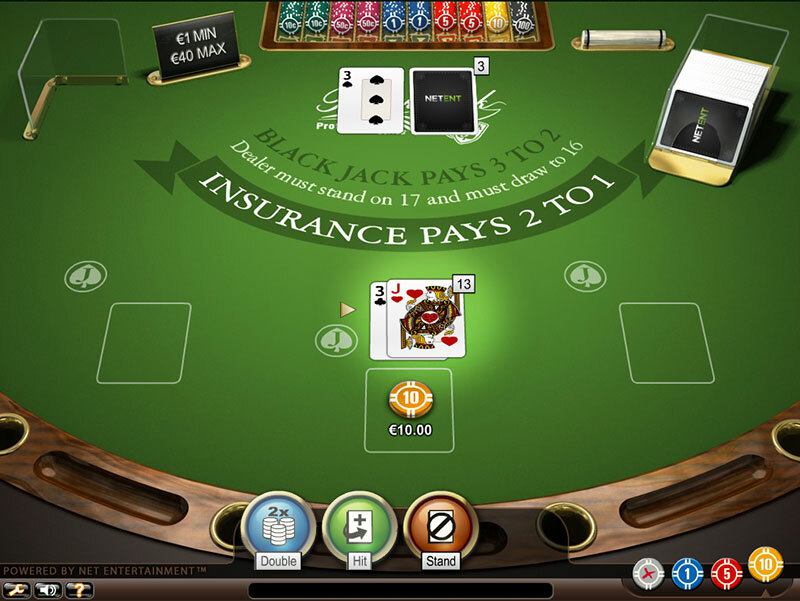 Player is dealt a Hand 12. Dealer’s Up card is a Queen. Player should Hit. 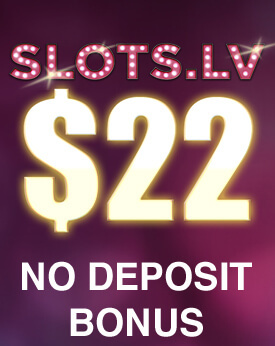 It is worth mentioning that when the player’s hand totals twelve and the dealer’s up card is either two or three, they need to be extra cautious and remember how to proceed in this situation. In the worst case scenario players can draw any of the face cards or a ten which will inevitably result in going bust. However the possibility that the players’ hand will lead to this unfortunate outcome is four out of thirteen which is not bad odds. Players need to focus on the cards that will leave them with a power hand – a seven, an eight or a nine. If gamblers are lucky enough to get any of them, it guarantees them a total of at least nineteen which is above the average winning hand of 18.5. Moreover, the rest of the cards in the desk won’t result in a loss for the players so the bottom line is that players are not in the worst position with hand twelve. Regardless whether players have a hand thirteen, fourteen, fifteen or sixteen, they should use the same strategy against the dealer up card. This is very convenient as there is no need players to remember different moves when their hand totals any of the above mentioned cases. These four types of hands put player in a very risky position and it is crucial to remember how to play them best. Now let’s focus on hand thirteen in particular and see what will be the best move players can make. When gamblers find themselves in a situation where their hand totals thirteen and the dealer’s up card is from two through six, they should stand. For the rest of the possibilities of the dealer’s up card, players need to hit. The reason why players should hit in such cases is that the dealer has the so called standing hand. The dealer has such a hand whenever he shows a card from seven through ace which puts him in an advantageous position as all that is needed for him is to reveal his up card. 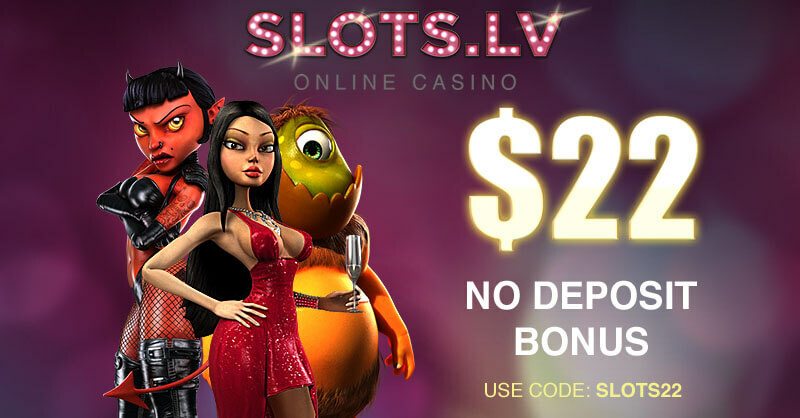 Thus, gamblers need to remember to refrain themselves from any aggressive moves and play cautiously if they have the already mentioned situation. 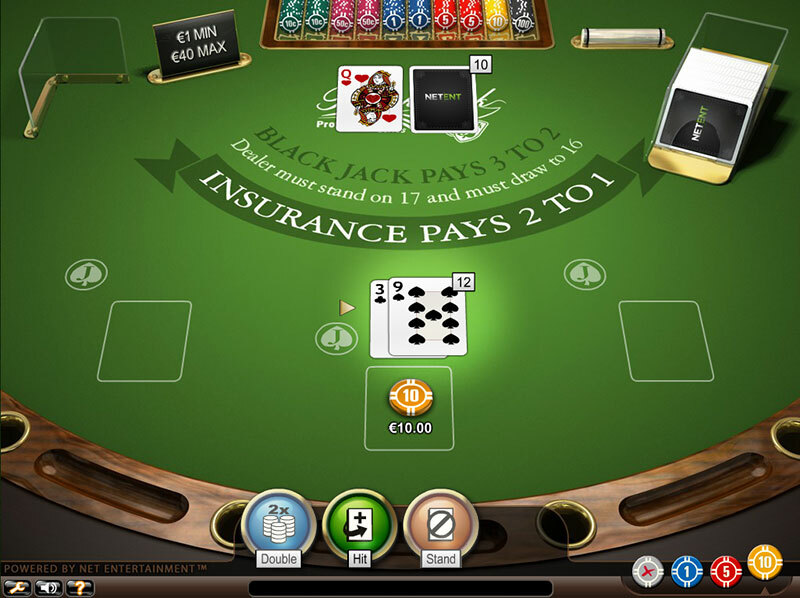 Player is dealt a Hand 13. Dealer’s Up card is a 3. Player should Stand. It is not easy to estimate in a timely manner what are the odds and probabilities when a certain situation occur. This is why players should be prepared beforehand and know the chances a particular hand gives them and what is the best move they can make. Throughout the years, many experts and mathematicians took their time to estimate the odds and probabilities of the possible different hands gamblers can get at the course of the game. It is estimated that in cases when players have hand twelve their chance of going bust is 31%. Whenever they have hand thirteen, the odds of going bust increase to 38%. These odds and probabilities are based on a game which includes many decks and are true if players’ choice is to hit. It is really important players to understand that whenever their hand totals less than nineteen, they are in a bad position as the average winning hand is 18.5. Even eighteen doesn’t guarantee them a certain win, what is left for a hand twelve or thirteen. However, having any of these two hands doesn’t doom players to a certain loss either. All that gamblers need to understand is that knowing how to proceed in a certain situation directly affects their moves and choices and determines the course of the game. This is the only way they will be able to tackle with such situations and achieve the desired result. Using the right strategy doesn’t guarantee players their losing hand will transform into a winning one but it gives them the chance to make a choice which will let them lose the least amount of money. If players find themselves in the situation when they have a hand twelve or thirteen, they need to remember when to hit and stand and follow this strategy throughout the whole game.